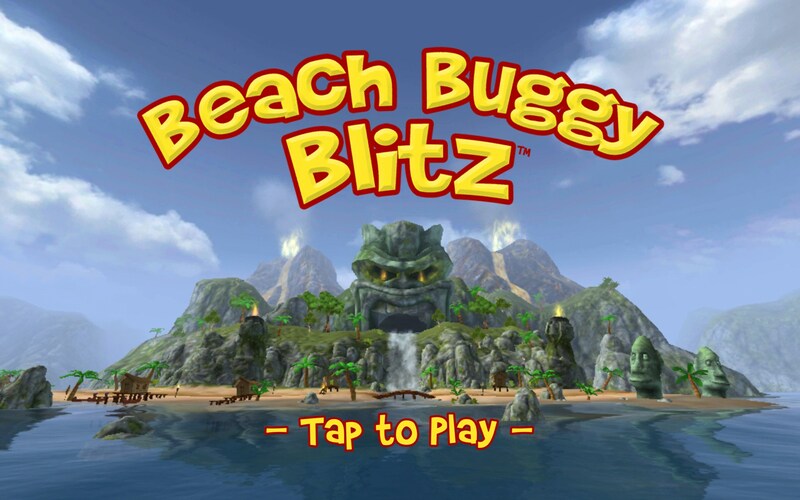 Beach Buggy Blitz – Games for Android 2018 – Free download. 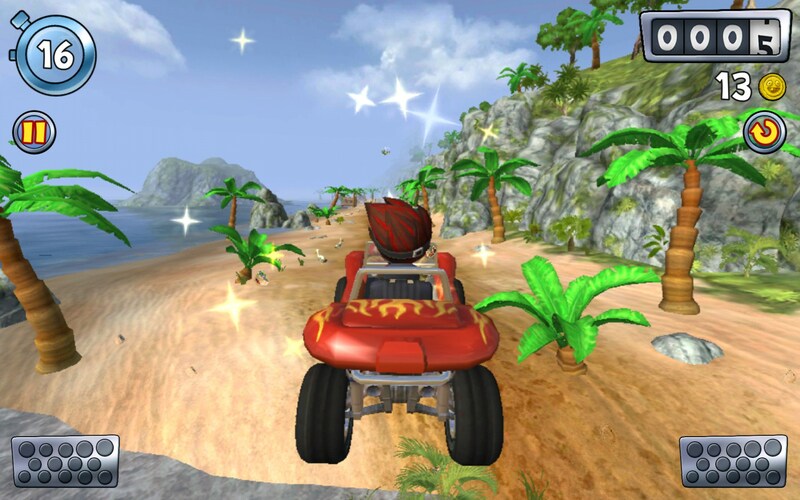 Beach Buggy Blitz – Exciting toy-like racing game. 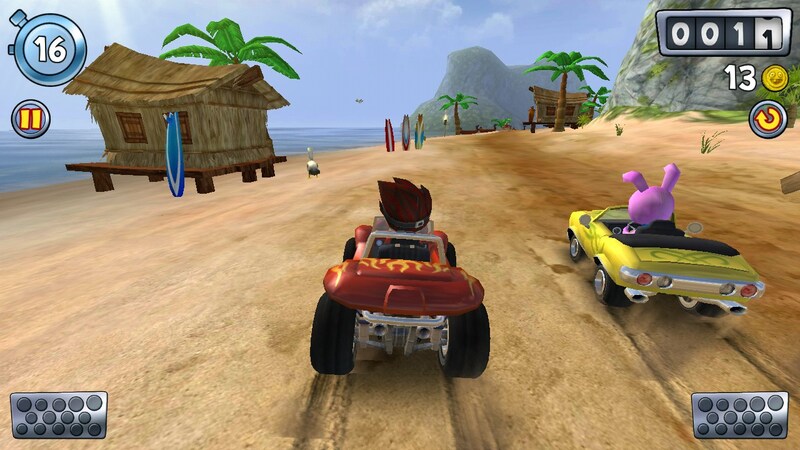 Beach Buggy Blitz is a highly dynamic toy-like racing game for Android devices where you will need to drive a fancy car and try to outstrip all of the rivals. 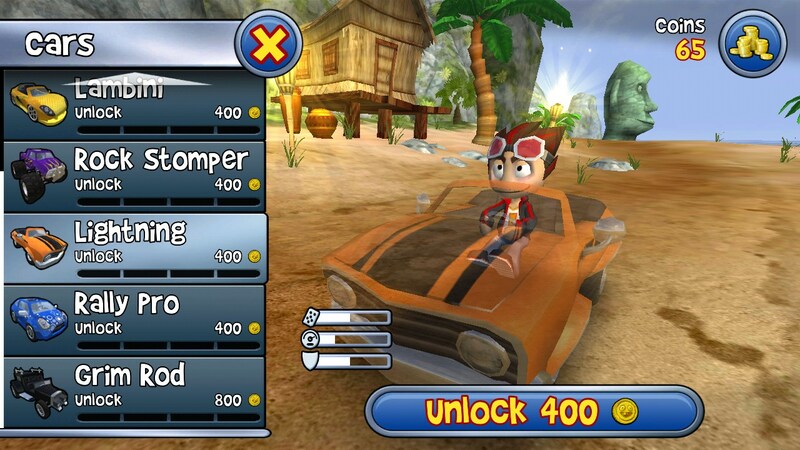 Levels will be time-limited and therefore you will need to be really swift to reach checkpoints and gather coins to buy upgrades. 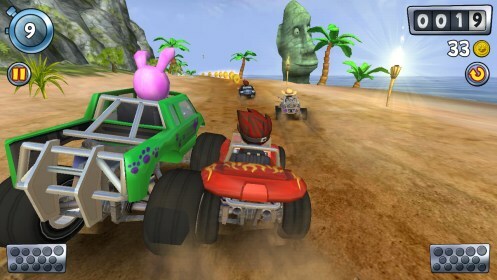 The game is controlled using the on-screen buttons. 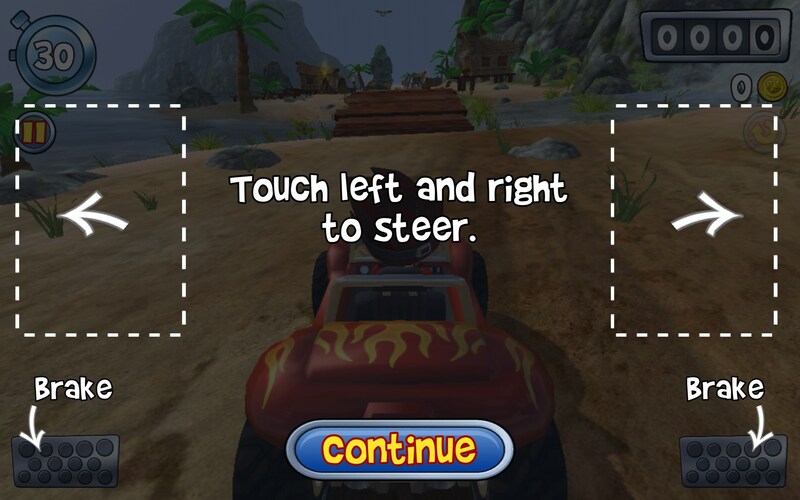 You will need to press left and right sides of the screen to steer and tap the any of the bottom corners of the screen to brake. 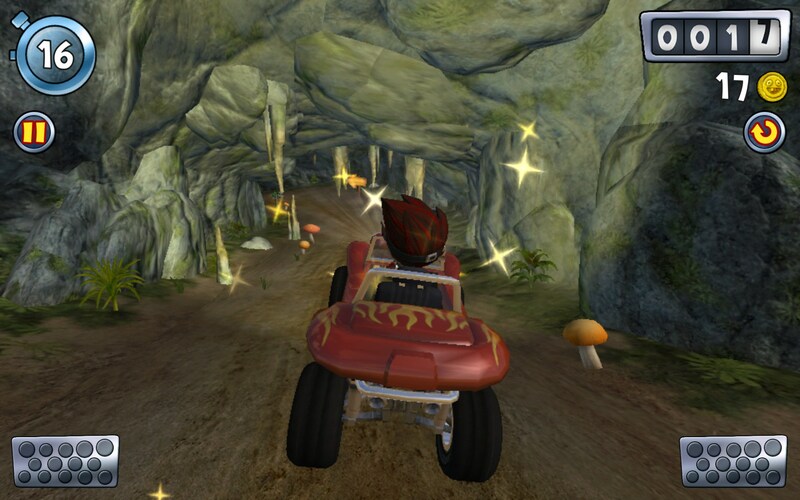 The controls are really responsive and it’s going to be easy to control your car even if the terrain is rough. Apart from reaching the finish first, you will also need to collect coins that you will be able to spend on upgrades and boosts. 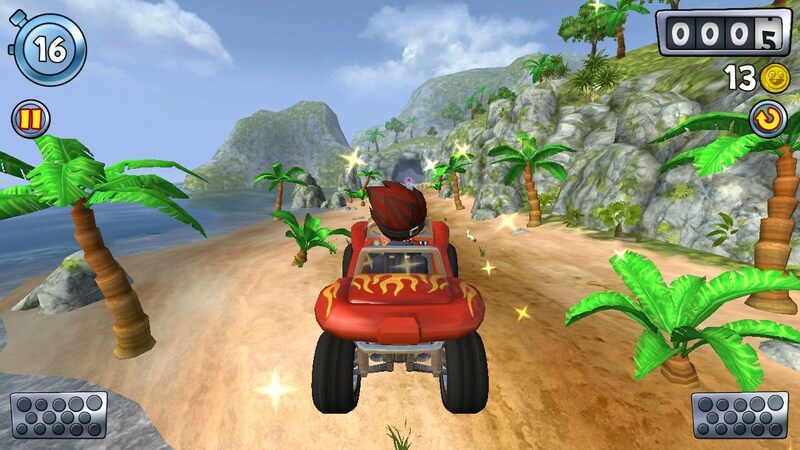 The game features a vast and colorful world and the longer you drive, the more interesting things will be appearing and start happening in the surroundings. 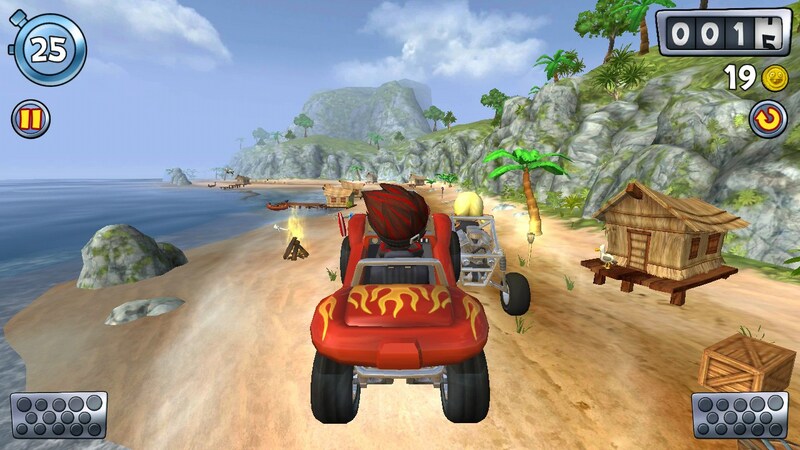 Beach Buggy Blitz is a great racing game for Android devices that features sophisticated physics, nice 3D graphics, and very rich game environment. This game has no significant drawbacks.